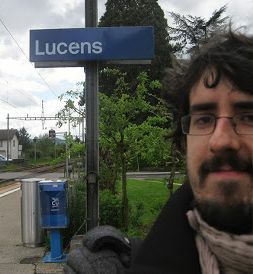 Born in 1985 in Lodrino (Switzerland), Marcel work as Laboratory chemist until 2005. Then he (changed completely his mind and) graduated from the HEAD (Haute École d′Art et de Design de Genève), cinema section, in 2009. Since, he live in Geneva and work as animation-films director in Geneva.